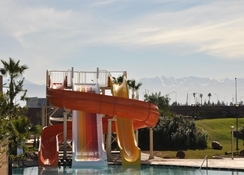 The Kenzi Club Agdal Medina located in the tourist centre of Marrakech, is a family-friendly luxurious club hotel situated in sprawling a ten hectors estate offering views of the Atlas Mountains. 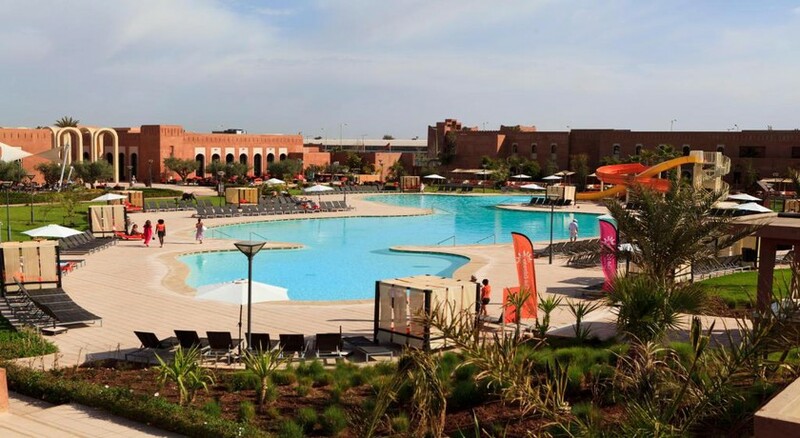 Featuring luxurious amenities like a lagoon with water slides, a large heated swimming pool and the relaxing O SPA, the hotel is an oasis of comfort promising a memorable stay to guests amidst warm Moroccan hospitality. Immaculate, well-appointed guestrooms invite guests to take a well-earned rest and are equipped with satellite TV, private bathroom, minibar, hairdryer and free Wi-Fi. There are attached balconies providing excellent garden and mountain views. The hotel is located in the tourist centre of Marrakech, in sprawling a ten hectors of land against the backdrop of mighty Atlas Mountains. The International Automobile Circuit Moulay El Hassan is just 500m from the property, while the AL Mazar Mall is 1.9km. 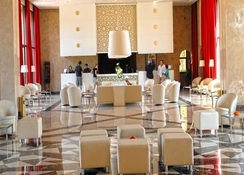 The nearest airfield, Marrakech-Menara Airport is 6.5km from the hotel. The Kenzi Club Agdal Medina features 250 deluxe rooms, 40 family rooms and 20 junior suites, housed in traditional Moroccan-style buildings, surrounded by gardens of silver olives. The spacious guestrooms have balconies or terraces providing magnificent pool, garden or mountain views. The rooms come with air-conditioning, desk and office area, flat screen satellite TV, Wi-Fi, direct dial phone, safe, minibar and en-suite bathrooms. 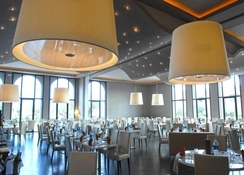 The hotel has a clutch of lovely restaurants and bars allowing guests to indulge their palate. The Atlas Restaurant is the venue for international buffets, sumptuous dinners and brunch, while the Orangery Restaurant is the place for mouth-watering Moroccan cuisine. Oasis and Gnawa bars are for relaxing with a cocktail in hand. The bars also host live performances and feature excellent ambience. The Kenzi Club Agdal Medina has two swimming pools and kids’ pool with water slides and a lovely terrace. 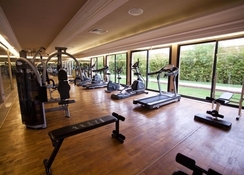 There is a fully equipped gym for those who wish to stay active. 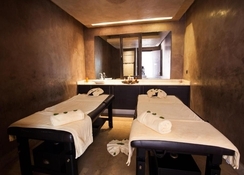 The O-Spa by Kenzi with a steam room and hammam offers relaxing massages and therapies. Tiny tots can have fun at the kid’s club or playground. The hotel has facilities for darts, table tennis, mini golf and billiards. Guests can also shop at the shops on-site. Me and my boyfriend stayed here for a 5 night all-inclusive holiday. We had a fantastic time! The hotel is clean, rooms spacious (we had double deluxe), the food was great and plentiful. All of the staff were very pleasant and helpful and the animation team worked hard all day and evening with all the activities. Would definitely visit again and would recommend to others. We had an amazing time, the site is beautiful, clean and offers many recreational opportunities.